I don’t know how many people have actually looked up to see what it says. Most people seem to believe that it says that the average American should be able to own a gun without any regulations. That anyone should be able to go into a gun shop and walk out with whatever they are able to afford. No questions asked. I am a gun owner. I have owned a gun for most of my life, but I find it odd that good people would not want some kind of regulations on who might be able to buy a lethal weapon. The following is the entire second amendment. First note is that it states “A well regulated Militia”. To me “well regulated” means that there are laws controlling it from getting out of hand. I don’t see how we can have”well regulated” guns without laws to manage them. The definition of regulate is to “control or maintain the rate or speed of (a machine or process) so that it operates properly.” I personally have no problem with regulating guns based on this definition. I don’t see that the government is doing anything differently than this either. What I have seen is that it’s OK when a Republican congress or president regulates, but when a democrat does it, it is not OK. I remember Reagan trying to regulate guns back in the 1980’s but I didn’t hear people yelling back then. But they did when Clinton tried to pass regulations (that started under Reagan) and now there is complaining as President Obama wants to. I don’t remember either Bush trying to regulate anything with guns. Secondly the amendment says it is for the “security of a free state.” This statement means keeping America free from outside attacks. I don’t know how someone having a gun without regulations is going to keep America free. If Russia, China, or whoever attacks we have the military to defend us. When this amendment was written we did not have a large military. Local militias were our main defense, so we needed people to own guns in case the British attacked like they did in 1812. Today only China has more people in the military than the United States. 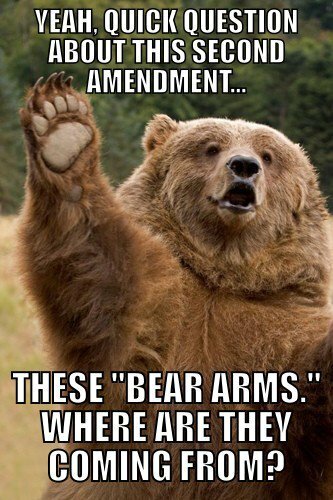 In the late 1700’s when this amendment was put into place we didn’t have much of anything. By the war of 1812 the British had nearly 1/4 of a million troops compared to 7,000 in the U.S. military so we needed people to have guns. When Napoleon invaded Russia in 1812 he had over half a million troops. We were tiny and insignificant. We needed anything and everything we could get to defend ourselves. We did eventually get up to the mid 40,000 during the war, but there was still a big disparity. With the invention of planes, rockets, tanks and so much more, the idea of a militia has become obsolete, like maybe this amendment has. We have no need today for an active militia because we have such a large military. Militias in the way that the amendment was written no longer exist and haven’t for a century. Thirdly, what is wrong with background checks on people who want to own guns? Do you want criminals to go buy guns? If you take away regulations then they will be able to walk into a store and buy one just like anyone. No questions asked. Of course they may go steal one, but it would be less risky to simply buy one without questions so that they can go rob that gas station or shoot their neighbor, spouse, or whomever they are ticked off at at that moment. Is there something wrong with banning assault weapons? Who needs one? You can’t hunt with one. I can defend my family easier with a handgun than I could an assault weapon, especially at close range. Another thing the Obama administration would like is to limit ammunition magazines to a 10-round capacity. I don’t understand why you’d want more rounds than that. Realistically if you haven’t hit your target in two shots, it’s gone. So what would you need a gun with so many rounds for? I have never been given a good reason as to why someone wants these types of weapons or that much fire power. I have never been given a good reason for why a person should not have patience and wait a couple days to be approved for a gun. I find the reasons given to be selfish and impatient. I want it and I want it NOW! No one should be able to tell me what to do, what I can have or what I can do with it. That is how those who fight against gun control sound to me. Maybe they need a good time out. For me the whole issue is about safety. Safety for you, your kids, your family, your neighborhood. If you have not done anything wrong then there is no reason to not want regulations. You will still be able to get your gun. I don’t think any of us wants a gun in the hands of someone who is unstable or has a history of violence. Those people will be denied. The less available guns are to people like that, the better and safer society will be. Yes, I know that criminals will just go out and steal a gun or buy one illegally, but the harder we make it for them the better and safer we will be. Hope this helps you better understand the the second amendment. 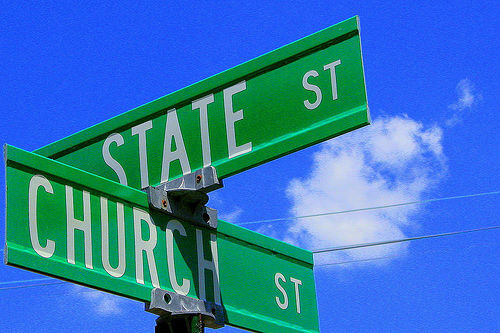 Several weeks ago, I wrote about some problems with the religious right and a friend of mine asked me to be fair and write about the problems with the left. I kind of feel a little inadequate about that, since I have not lived that kind of life. I’ve spent my 45 years of life in churches that lean right. I have only read their views in books and discussed ideas with friends who have lived their lives understanding life from the lefts views. I have also spent the last few months attending a more progressive church. You would never notice a difference in the worship service unless you spent several weeks or months attending services. However that is only one church. Maybe others are different. I will say that I have personally moved from the right more towards a middle ground. I don’t feel that I am on the far right or left. Some people I know might disagree with that though. Let me explain that I believe that all religious extremist (either left or right) are problematic. The farther to the right a person gets the more demanding that they are correct in all their views and no one other than those who believe like they do will get to heaven. The farther left a person goes the more it seems that rules don’t matter. Doesn’t matter how you live, eventually you will get to heaven if there is indeed a heaven. The left does not read the Bible literally as I did growing up. Many read it from the historical critical point of view. That is that they try to find out who the author is, who they are writing to, and what time period they are writing in. Then they can figure out what the author meant in that time period and see if it has any meaning for today. This is similar to what you might do with Shakespeare or Homer. It is not an inerrant work created by God. There were not seven days of creation. Science has proven that to be false. I remember discussing this possibility with a fundamentalist ten or so years ago and they were sure I was simply playing devil’s advocate. Nope, both creation stories are there to show us something about God; after all in the story vegetation is created before the sun. They lean less and less towards miracles. They look for natural or scientific ways to say this is how God did it, or they believe that the writers embellished the stories to get their point across. Jesus never walked on water. It’s simply a story about Peter’s faith and willingness to follow Jesus anywhere. Maybe Thomas Jefferson was on that left. After all, his Bible eliminated every miracle. Hopefully I am getting this right. You lefties let me know. If there are no miracles during his life, then what about his death and resurrection? The farther left you go the less there is belief in a resurrection. The Spirit of Christ was revealed and sent out. Paul does talk about Christ living within us (Rom. 8:9-11) and that is the kingdom of heaven. There may not even be an afterlife. At least, they say, not for your body. The soul or spirit that inhabits your flesh will go, but not the flesh that is you. My biggest questions for this are why should I do any good? Why shouldn’t I just eat drink and be merry for tomorrow I die? Did Jesus just die, or die for our sins? Other beliefs hold that there is no eternal hell. 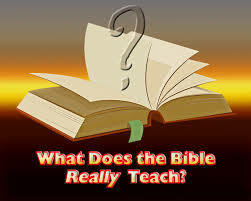 This has actually been taught since the early church fathers. Origen was one of the loudest. He even believed Satan would be reconciled. Truthfully, I like that idea. 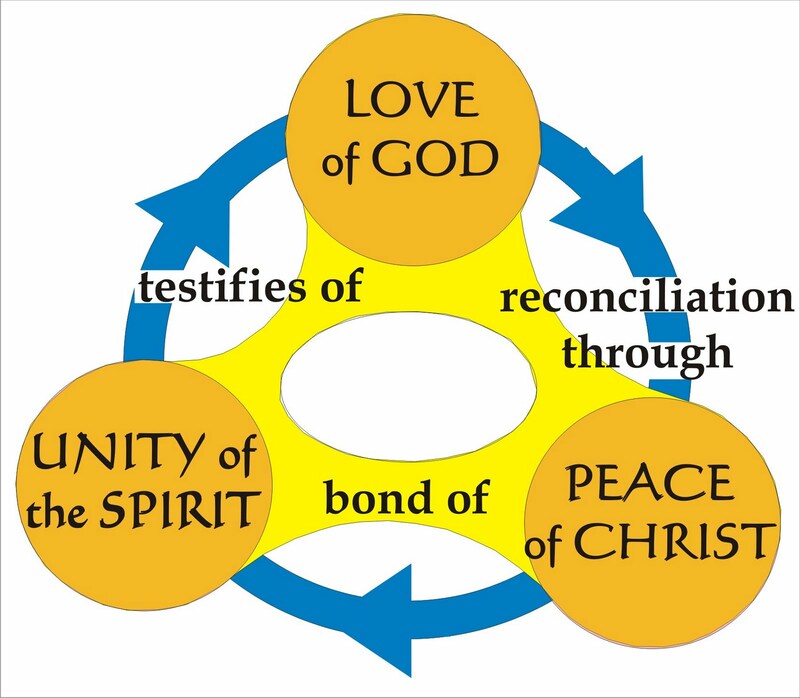 I like the idea that at some point all souls will be reconciled to God through his great mercy. But how are those verses about hell then interpreted? 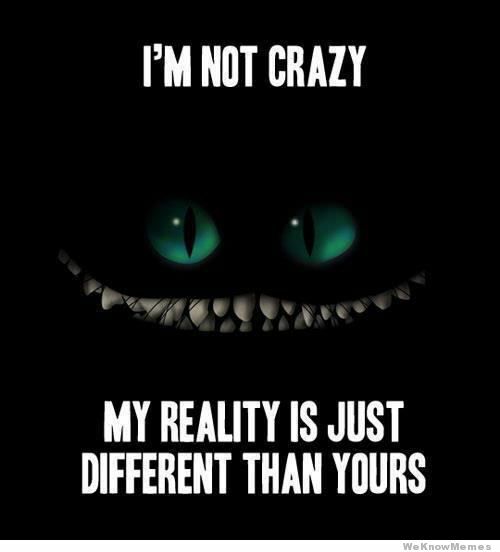 And to say they are not crazy they will say, C.S. Lewis even believed in this chance. Read “The Great Divorce” or Narnia where other people besides Narnians go to their heaven. If all go to heaven, what word is it that we are supposed to spread? That everyone is saved? And if that is it, what is the purpose of the church? 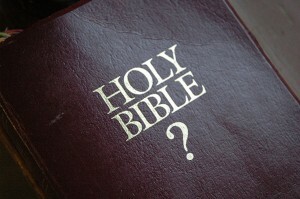 What of the Bible? Is it the word of God? Certainly from the left it is not without error or contradiction, so what is it? How is it used? These are questions I can’t quite answer yet. I am still struggling to understand it all. I need more reading and discussing these issues. Maybe I’ll get it in another 45 years. I’d like to continue this conversation Sunday. Please come back. Ok found this link a few weeks after posting this blog. It may help conservatives understand progressives a little more.